Judiciary committee chairman Jerrold Nadler told ABC news that 60 individuals and entities would be receiving requests from Monday. 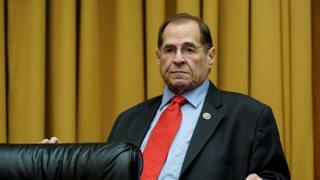 Targeting Mr Mueller repeatedly - as well as firing the former FBI chief over the Russia inquiry - were among the issues Mr Nadler cited as "clear" cases of obstruction of justice by President Trump. "Impeachment is a long way down the road, we don't have the facts yet, but we're going to initiate proper investigations," Mr Nadler told This Week. 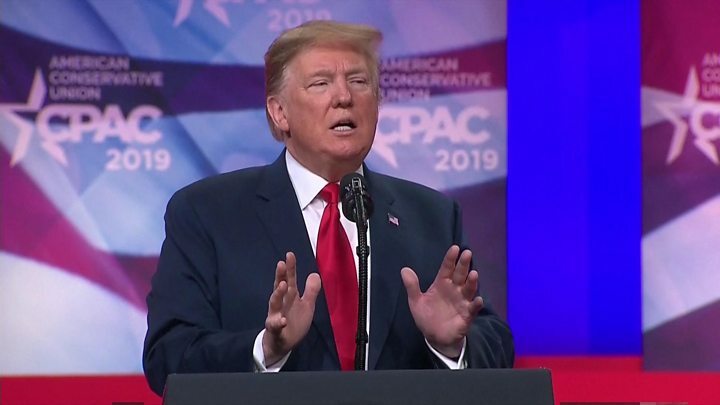 "Tomorrow [Monday], we will be issuing document requests to over 60 different people and individuals from the White House to the Department of Justice," he said.